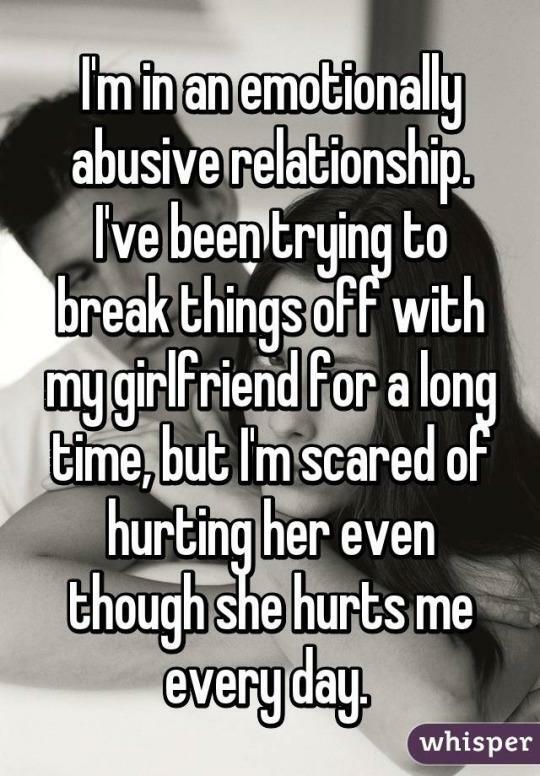 When you think of a victim of domestic abuse, who comes to mind? There is another psychological tactic used against men: No one will believe you. Men “fear the possibility that others will think they are lying, or that they are actually the ones perpetrating the abuse,” Ivankovich says. Glenn says we don’t have nearly the data on the actual prevalence of domestic violence against men that we do against women. 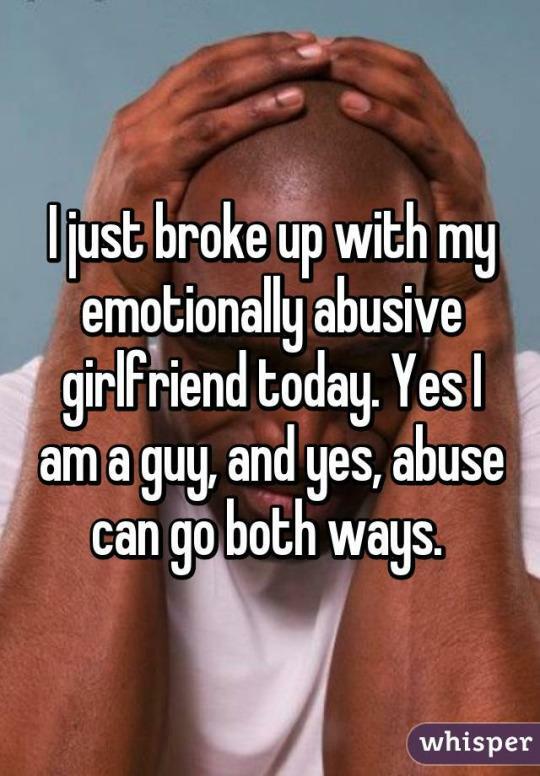 She says the abuse is more often emotional and psychological. 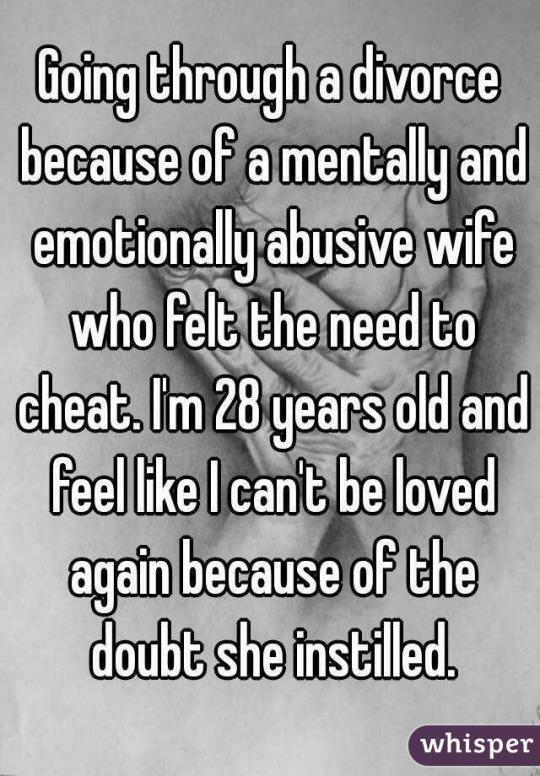 There are many reasons men stay or do not quietly slip away from abusive partners, many of which are the same reasons women stay in these kinds of relationships. They stay out of shame. Out of fear. Out of love. 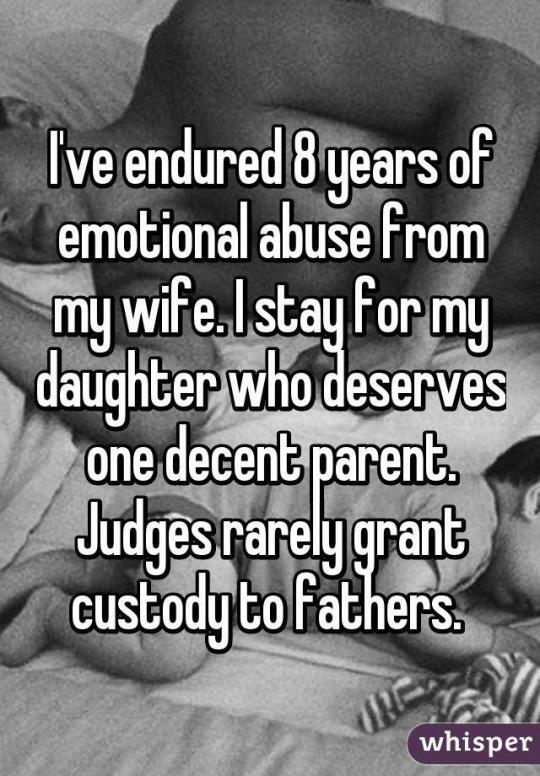 And not just love for their significant other but for their children. The situation is always sticky — and never easy: Stay or leave. 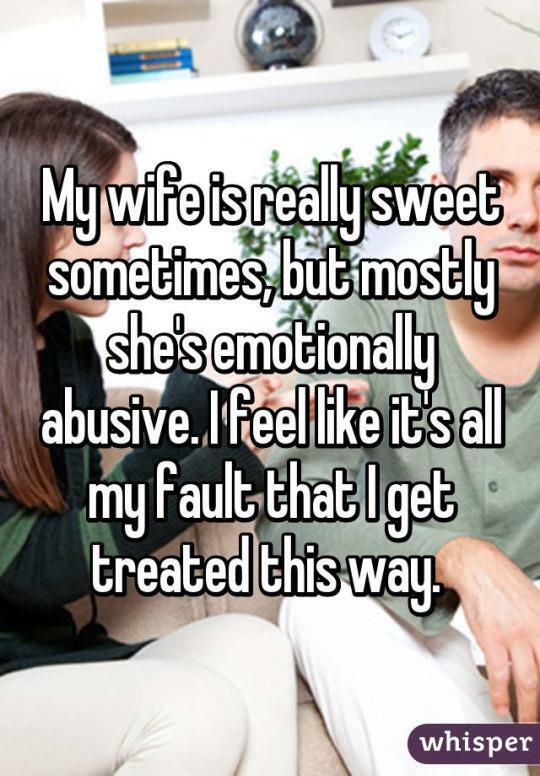 Similar to abused wives, even after the demise of the marriage, it can be difficult for a male to escape a toxic partner. 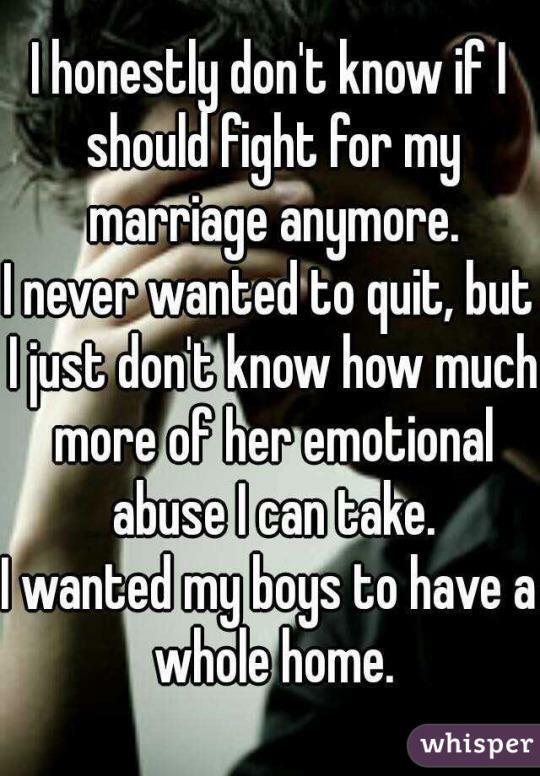 Mitchell points to one of her past remarried male clients, who was punched in the face by his ex-wife over a poor report card from their middle-school-age child. Glenn says if she could clear up just one misconception about abuse, it’s that it’s a private problem. Just looking at the statistics, victims lose 8 million days of paid work per year, and many lose their jobs. Some estimates also indicate the total cost of intimate partner violence exceeds $8 billion annually, says Glenn. We must also keep in mind that there is no one gender immune to violence and psychological manipulation. 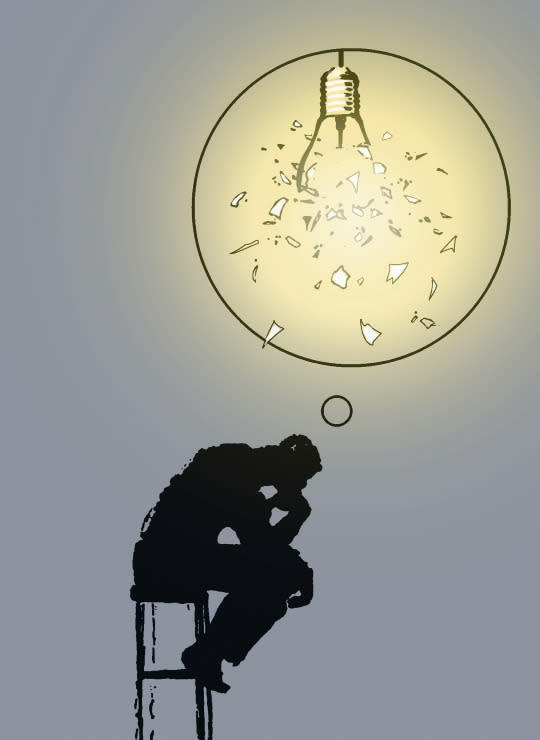 Resources for abused men are scarce, and it’s often problematic for them to report domestic abuse — authorities and others may assign the abuse to them, and perhaps they would lose their children. Perhaps they would be stigmatized. Women absolutely experience domestic violence too, including sexual violence and stalking at higher rates than men — which is something that should never be downplayed. A victim is a victim. 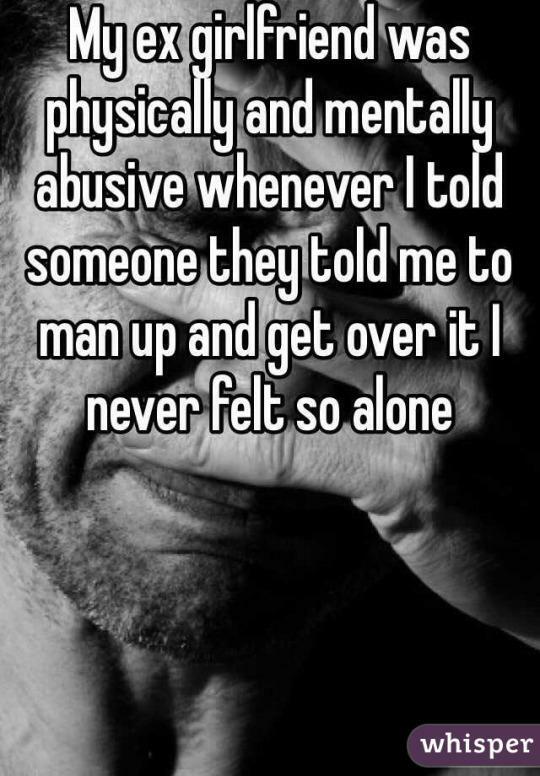 No abuse should be tolerated; the toll of abuse on both men and women is enormous. The stats are only whispered. But the estimates are alarming: 20 people are abused by an intimate partner every minute — 10 million people per year. Chances are, you know one. 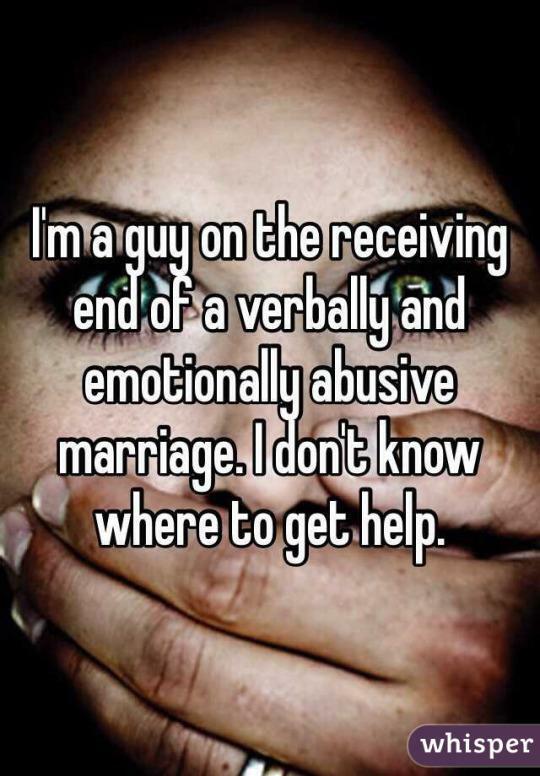 Confessions provided by Whisper, the free app that allows users to share their secrets anonymously. 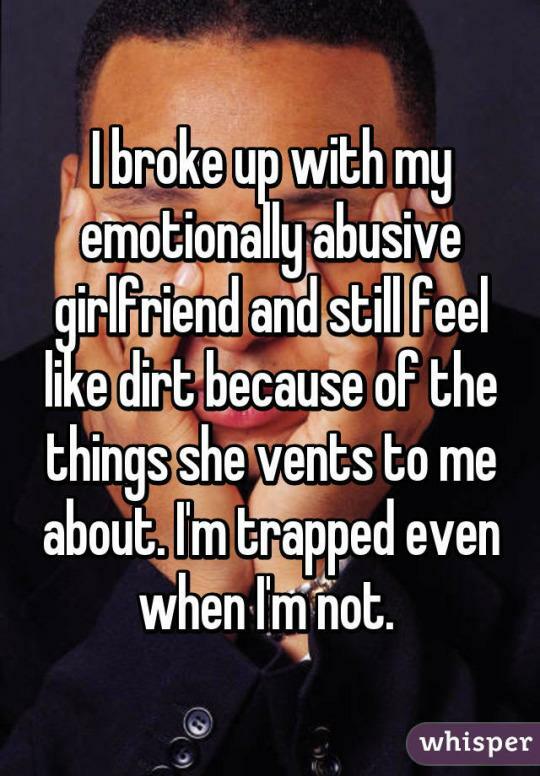 For more confessions about emotional health and relationships, check out Whisper.